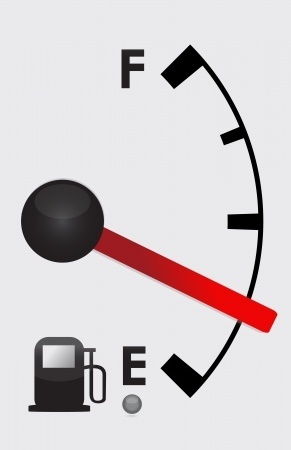 Is This What Your Fuel Gauge Looks Like AFTER You Buy Gas? A fuel system cleaning can improve gas mileage 10-20%! That’s a savings of between $20.00 and $40.00 a week for most people. Mention this site for $20.00 off a fuel system cleaning. Plus you can get an air filter for half price… a new air filter can improve your gas mileage another 10%!